Whether conducting environmental studies, planning an infrastructure network, analyzing terrain features for oil and gas exploration: accurate terrain height information is critical. Access data from any place in the world almost immediately, at low cost and regardless accessibility conditions of the area of interest. With five core product levels GEO Elevation simplifies access and use of elevation data and provides exactly the right models for all project requirements. *90% precision on every product. 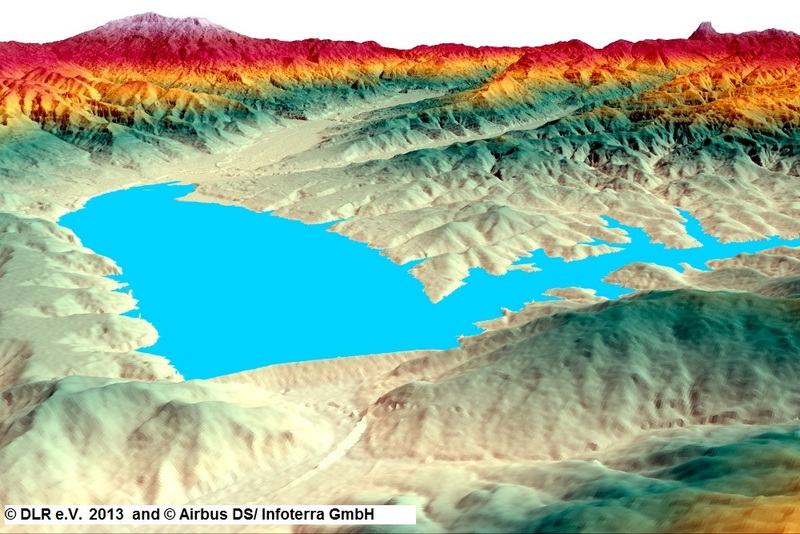 WORLDEM – Digital Elevation Model on Monte Cotugno lake, Potenza, ITaly.